Follow us on Google+ Follow us on twitter. Like us on Facebook. Visit me on Linkedin. 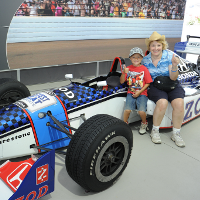 For the past two year's, Honda has asked us to produce photo fan experiences at all their Indycar races, nationwide. 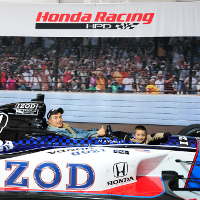 This year, that fan experience evolved into a greenscreen production: fans jump in Mario Andretti's two seat Indycar, they select a track background, decide if they want to drive or if they want driven by the famous driver, Mario himself. 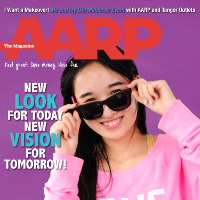 We began work at the AARP convention (member events) three years ago, and have worked with the organization ever since. Not only do we provide automated greenscreen magazine covers for their conventions, we also took the show on the road, partnering with Tanger Outlets, and bringing the greenscreen experience to nationwide outlets over two years. "Flo-to" booth nationwide. Greenscreen experience, where participants could pose in front of the greenscreen and look as though they were meeting Flo, Progressive's vibrant character from TV commercials. The booth was such a hit when it launched in Las Vegas, Progressive asked us to take it to their conventions and executive conferences nationwide over the past 3 years. 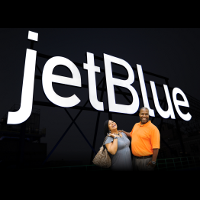 When Jet Blue moved into their new building in Queens, New York, they wanted to take their team member's photos in front of the sign high on top of the building. But insurance wouldn't let them. So, we came in the day before, took the sign against the late August sky, lit for the first time ever in front of New York City, and utilized the newly created artwork at a high-profile kick-off party, featuring the elite of New York and the Airline industry. 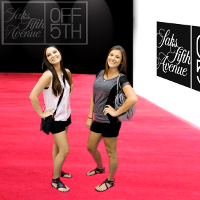 Originally, Saks 5th Avenue Off 5th hired us to do the grand-re opening of their Nashville outlet. That was such a success, they took the program nationwide, inviting us to recreate their New York Fashion Week Red Carpet and an outlet near you. We created a greenscreen red carpet on the way to the airport, and it was so popular with guests we've been doing it that way since. Kohls department stores wanted their team members to have a great photo experience at their team member event in Orlando, FL. They asked us to take photos, streaming the pictures live throughout the event. Team members posted the images to social media, live. Kohl's main goal: to show their employees engaged and having a blast. For the past two years, American Express asked us to produce a member greenscreen photo experience at the Tribecca Filim Festival. 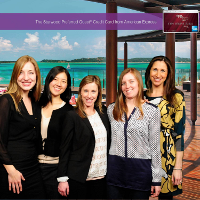 But here's the twist: they wanted one photo taken, and the same, single photo exported to 4 different Starwood Hotel luxury properties around the world. Member's then select the photo of the destination they wanted, and uploaded it right to social media. The event was such a hit, American Express invited us to their main, New York City Office to recreate the experience steps from Ground Zero. Their entire team spent the day jumping in front of the greenscreen and visiting world destinations. Because of the success of the Indycar photo experiences, HondaJet has partnered with us the past two years to produce a similar experience at the Honda Classic / PGA National Golf Game. The photo experience, located directly inside the VIP entrance to the golf tournament, runs for 4 days and is one of our highest profile events. Then, because of that success, this year we ran the photo experience at EAA 2013, Oshkosh, the world's largest airshow. HondJet kicked off the FAA approval of their new low cost private aircraft, and we were there for 7 days running a hugely successful photo experience. Originally planned for fewer hours, HondaJet saw the success, and asked us to run throughout the event, continuously. We were happy to do that! One of our annual events is a meet and greet with the Philadelphia Eagles Cheerleaders, at Philly Stadium. The first year they did this event, they hired another company. What a disaster! 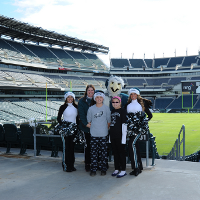 Since then, the Eagle's are USeventPhotos brand ambassador's, and this past year the program expanded to capture holiday cards at the stadium for their sky box owners and families. 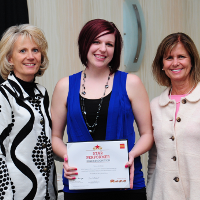 Wells Fargo contacted us to photograph and print 30 awards presentations in 30 different locations, nationwide, all happening within a one month period, some simultaneously. 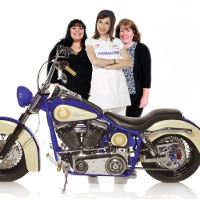 The entire team scrambled the country, executing the events, and wowing Wells Fargo. They utlized our Click! Print! service, and award winners immediately received their photo after they walked off stage. Plans are underway to expand the program for next year, including more of the cities and expanded services.